!! !Finally a place to call home! 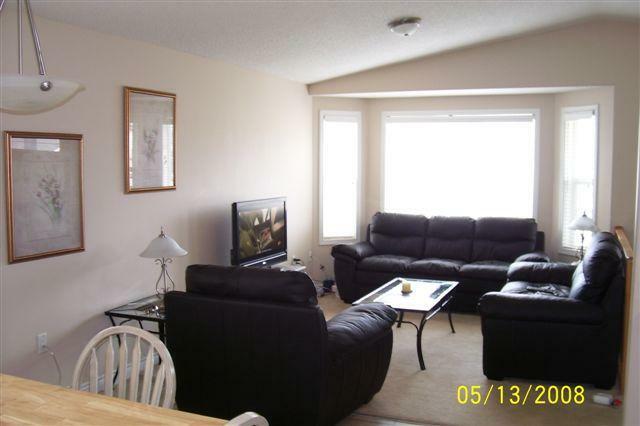 3 Bedroom Luxury Main Floor Suite - This fully furnished suite is in the beautiful Lakewood area of Timberlea. Imagine the privacy this home will provide you and your friends or family! Your home features 6 appliances and a bright, open floor plan, great for entertaining friends and family. Large gourmet oak kitchen with center island & extra large pantry. 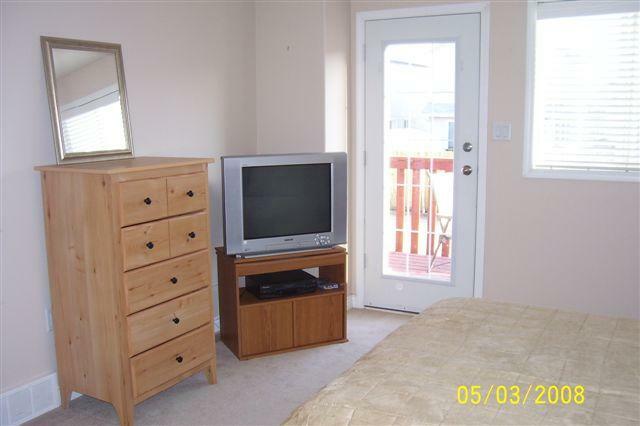 Gorgeous leather furniture with large flat screen TV. 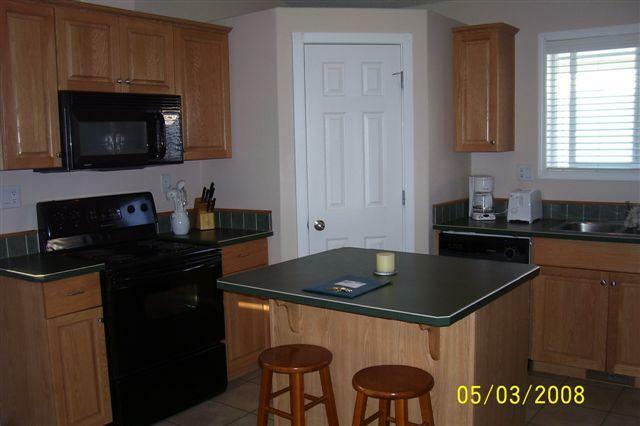 Equipped with linens, towels, bbq, dishes... everything! Just bring your tooth brush. 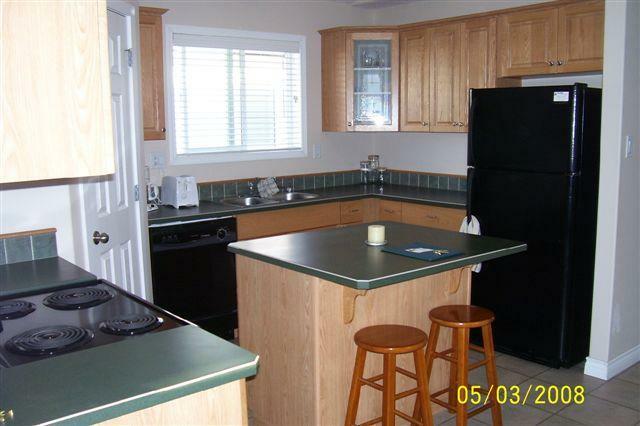 Located on a safe, quiet street, walking distance to school, park, transit and Extra Foods. 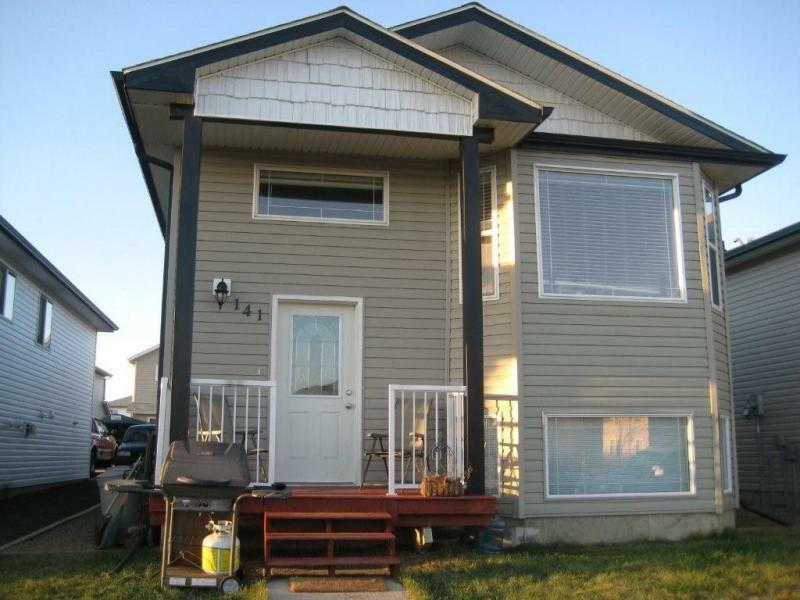 3 bedrooms on the same floor, master bedroom has private ensuite with shower as well as a garden door entry on to a huge back deck to relax and enjoy the sunset! Available March 1, Call Candice today at 790-972-0855 to set up your viewing.